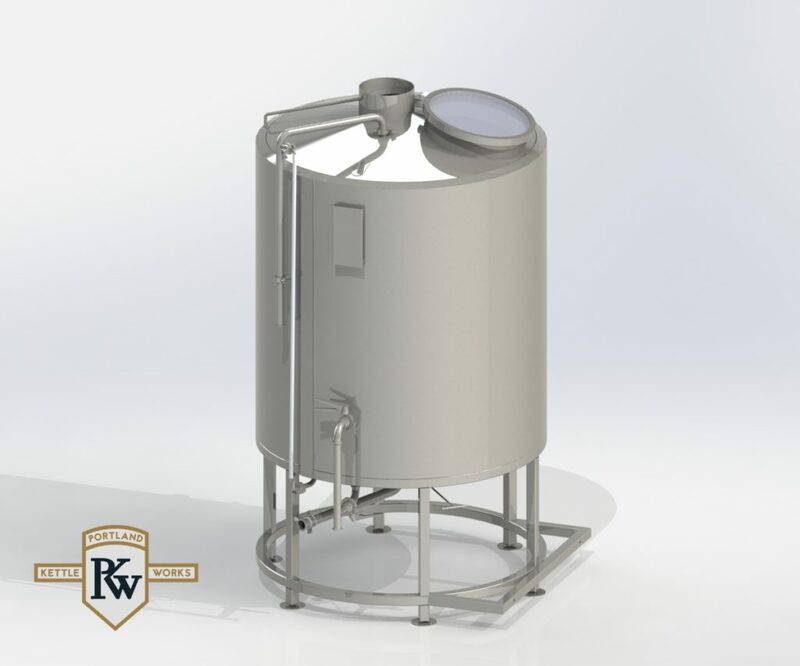 Brew Kettles, key components of any brewhouse, are where wort is boiled and reduced for approximately 60 to 90 minutes. 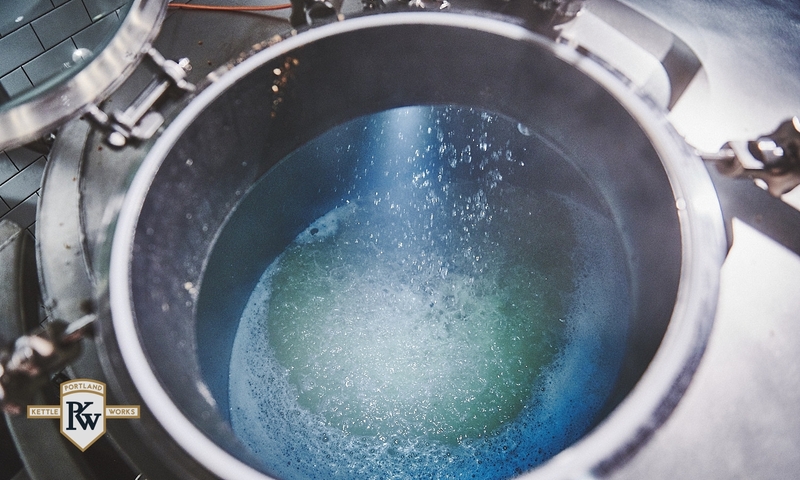 During boil, initial hop additions are introduced into the brewing process. After boil is complete the wort is whirlpooled to separate unwanted solids from the desired liquid. It is generally recommended that brew kettles be made of stainless steel or some other sturdy, nonreactive material. 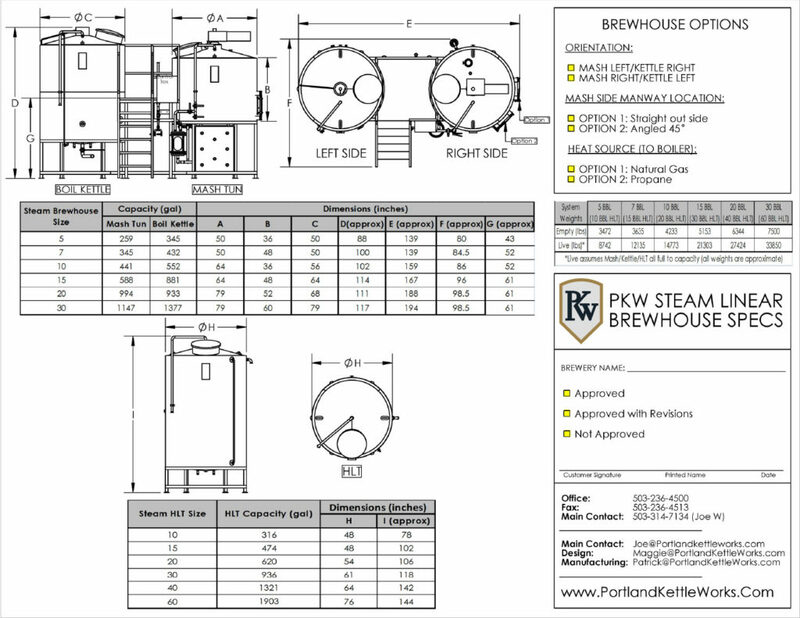 In addition, brew kettles should be over-sized at a minimum of 40% to reduce the risk of boil-over. 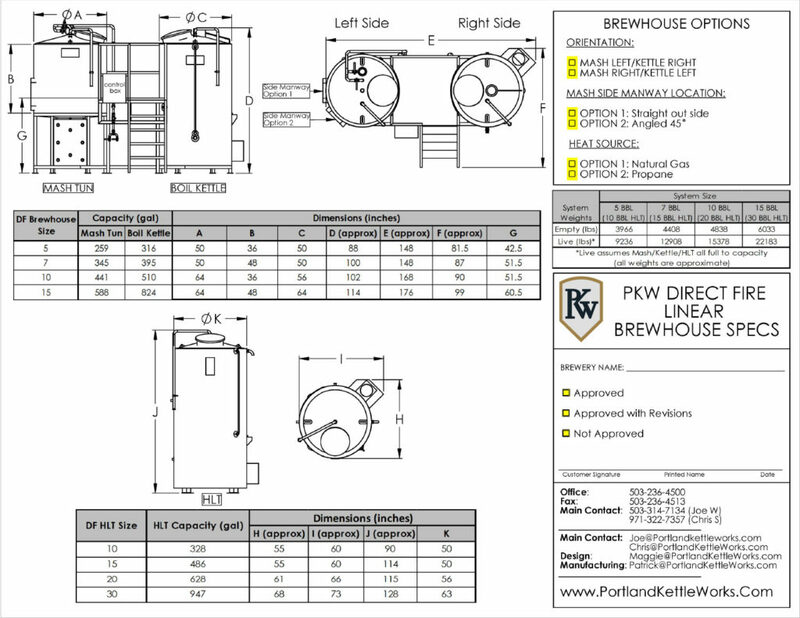 Why Select a PKW Brew Kettle?